I had hard time reading the materials in such a small letters. I do I chage it in regular format? 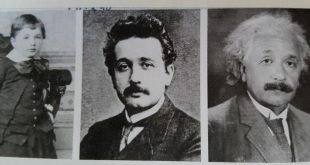 end.Where you(completely my thinking) deliberatety presented the einestein’s special theory of relavity and the general theory of relavity…in a way that it seems that nothing he did all the works already done by Riemann’s. 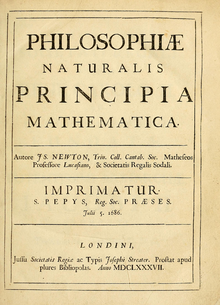 Newton is great but don’t comare einestein’s volume of work and thinking with such a disgrace. Download hindi songs in Real Audio and mp3 format and much much more..